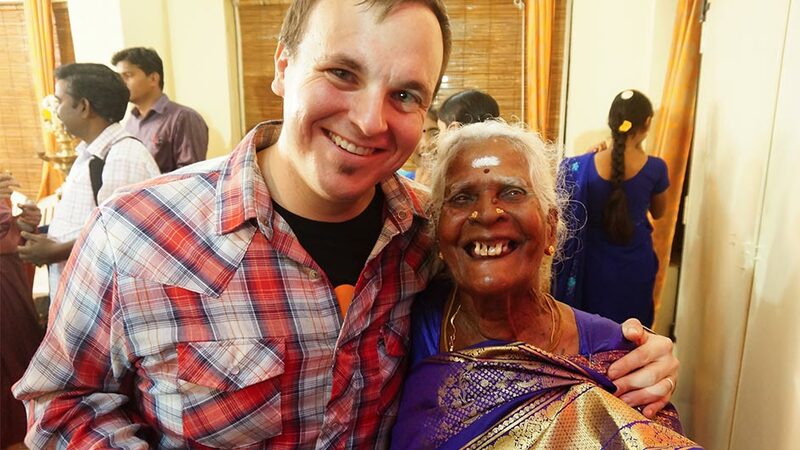 Applied Theatre PhD candidate Matthew Gusl ran a field school in India that helped establish an intergenerational theatre company for seniors and orphans. Remember to look at both our graduate website and the specific information in the UVic Academic Calendar. Read through our list of Faculty and their areas of research to find a supervisor that will best understand your passions and research interests. Contact them in advance if you have any questions and to confirm if they are available to take on another graduate student. Remember that this relationship will be a very important one over your graduate work. Check here for some great tips about choosing a supervisor. Once you have contacted a potential supervisor and confirmed that they are available to assume this role, please contact the Department Secretary for assistance through the application process. All applicants must apply directly to UVic Graduate Studies using their online application. Review the application and admissions process at the link. All graduate applications are first processed by the UVic Graduate Admissions and Records Office and if standards are met, your application is forwarded back to the Department of Theatre for consideration. Supporting materials, like a design portfolio, help the Department of Theatre evaluate if you are a good fit for the programs offered here. Please note that all MFA Design applicants must submit a portfolio of their design work. Digital materials ONLY should be forwarded to the Department Secretary. Links to Facebook or YouTube are accepted. File formats accepted: PDF, JPG, Word files (.doc or .docx).